WhatsApp Payments will soon reach customers and the company is gearing up for the launch with a 24-hour customer support for all users planning to use these services. WhatsApp Payments will soon reach customers and the company is gearing up for the launch with a 24-hour customer support for all users planning to use these services. The instant messaging application has been running the feature for over a million users in the Beta mode. The new customer service can be accessed by a toll-free number and even by e-mails. "We will provide 24-hour customer support. 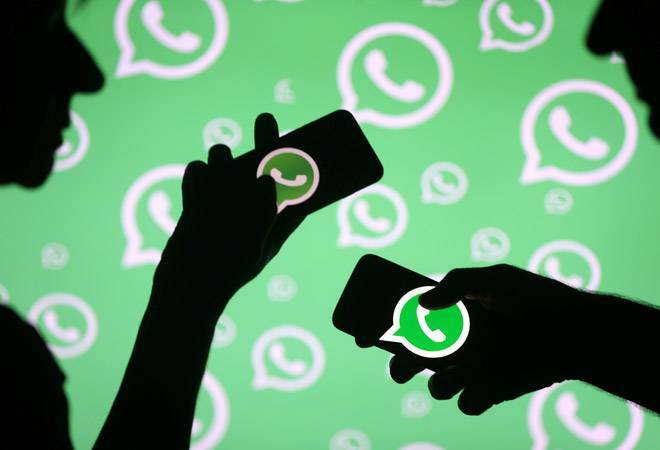 Payments users can contact the support team via e-mail and a toll-free number (when the service is rolled out in India)," a WhatsApp spokesperson told PTI. Given the reach of the application, WhatsApp will be providing their sevices in four languages which includes English, Hindi, Gujarati and Marathi. Despite rolling out these new services, WhatsApp hasn't declared a formal date of launch for the payment service. However, reports suggested that this new feature will start rolling out in a few weeks. The instant messaging company is working closely with the National Payments Corporation of India and multiple banks to increase the number of digital transactions in India.